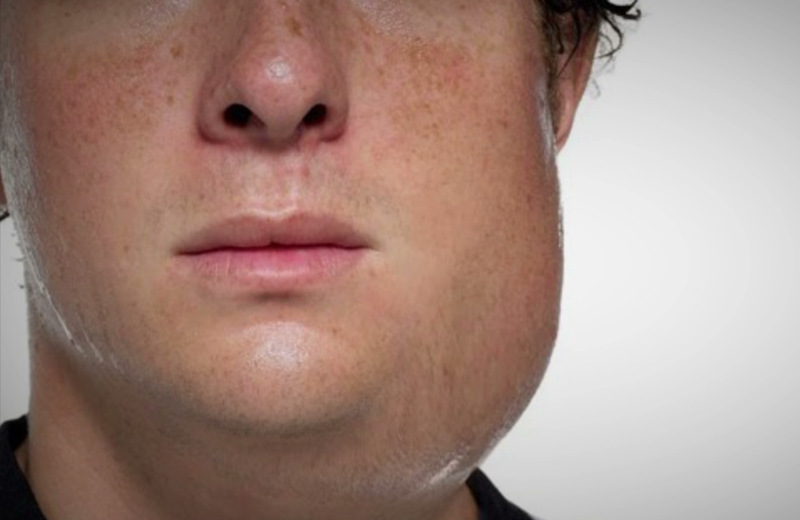 The inevitable mumps outbreak is upon us. Inescapable because we have a significant proportion of the community who are not immune, dry tinder to a flame. 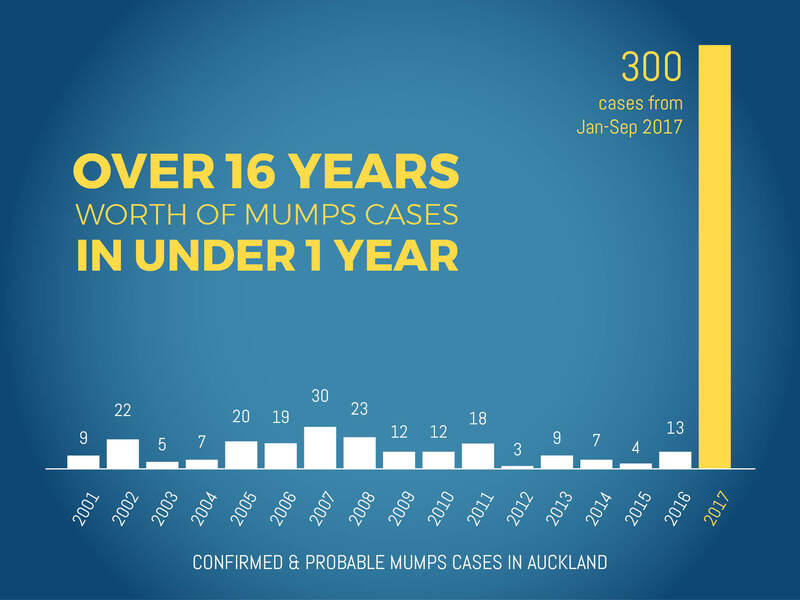 NZ has high immunisation coverage right? So why has this happened? Back in the early 1990’s NZ had a terrible measles epidemic and seven people died. Waking up to the fact that there could be a problem a study was conducted to see what proportion of children had received all their vaccines. The results were a national embarrassment. Overall less than 60% of NZ infants had received all their vaccines by the age of two years. For Maori and Pacific kids this was 42% and 45% respectively. The problem went even deeper than that with some communities, such as Glen Innes in Auckland, having rates below 20%. Diseases that should have been in check roamed quite freely. Without a register to track who had been vaccinated we had no way to either measure our failure easily, or to find those who had missed out. In 2004 a National Immunisation Register was implemented and by 2006 almost every child born was included, unless the parents ‘opted off’ (less than 1%). Another study in 2005 found improvements and 77% of children were fully immunised including 60% of Maori and 85% of Pacific children. Fair to say since then NZ has done brilliantly and rates have hovered just shy of the 95% target since around 2012. The inequity gaps have closed, so what is the problem? The problem is the hundreds of thousands of people born from the late 1980’s through to the time we got our act together about 8 or so years ago. Some age groups and communities have very low vaccine coverage and mumps immunity because they were born and grew up at a time when we did very poorly with vaccination, but also at a time when the disease had become less common and they have not had it naturally. With all these susceptible people it was only a matter of time before mumps took off. This outbreak is also a strong indication that many people out there could be susceptible to measles and rubella as the MMR vaccine covers all three diseases. So why don’t people get themselves or their kids vaccinated? After all we have had measles outbreaks and reminded people every time to check their MMR vaccination status. I don’t believe this is a hangover of that rusty old MMR/autism myth (ok, maybe a little bit). This is more about people not being aware that they are not vaccinated. First, the adults may assume mum and dad got them all their vaccinations. Two, mum and dad may assume their kids have had all their vaccinations. Only some of these people will be correct, many will be wrong. I will be the first to put my hand up and admit that I was wrong about one of my kids who had not received the second dose of vaccine. Time goes on, kids grow up, you get busy and bam! You have rewritten history. Imaginary doses of vaccine just don’t count. 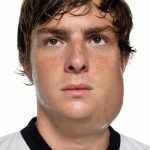 This issue goes beyond mumps. The MMR vaccine also protects against measles and rubella. We still have measles outbreaks when unvaccinated people bring the virus in from overseas and it takes the people in public health a mammoth effort and squillions of taxpayer dollars to stamp it out before it goes ‘viral’. There is also the matter of rubella. Many of this ‘lost generation’ are now of childbearing age. Rubella infection in pregnancy has catastrophic consequences. The thought that we may see children born with congenital rubella syndrome and all those severe birth defects is awful, but clearly on the cards. This is a very real potential delayed consequence of the failure to protect our children in their early years with a simple effective intervention. Two doses of MMR protects most people. Simple. Check the Well Child book, check with your practice nurse. If you have no evidence of two doses of MMR vaccine book yourself in and get them, it is free. Don’t rely on memory, it is fallible. Not getting the shot is really not worth it. There’s a lifetime of hard going for the kid if you get infected. I know first-hand – I’m a ‘rubella kid’. I like those little vaccination booklets you get when you go travelling overseas (to more interesting locations, anyway). You browse through the booklet every now and then and get a reminder. I suspect though that the travel clinics are more interested in the ‘exotic’ diseases you’ll encounter than “domestic” illnesses, and so might not pick up on missed boosters for something like the MMR? (Must look up my booklet…!) Being a tech sort (I’m a computational biologist…), I like the idea of automatic reminders emailed to you from some sort of online health service. What do you think of something along these lines for the future? I’m surprised that you must rely on memory for vaccine register. May be I lost some on the text. In Argentina vaccination is compulsory and responsability of the State (and parents, of course). As in New Zealand vaccination is free, and is the subject of annual campaigns. Every child since, at least, the last five decades has a “vaccination card” that register every shot they had since they (we) were born. Only exception I can recall is tetanus. Still remain some inequality issues (as in your case, with aboriginal people) but there’s an overall good rate of immunization.